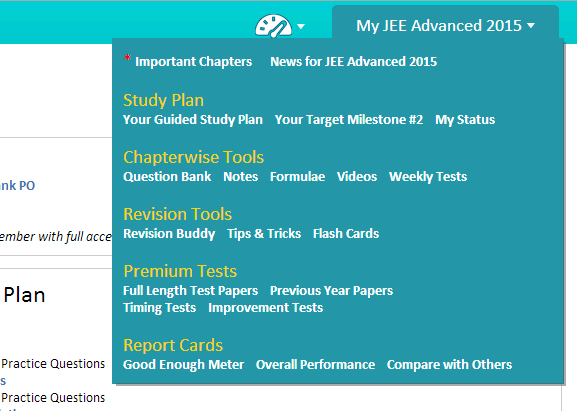 SimplyLearnt looks fresh these days! It's wearing a new look! Our efforts towards making your preparation even more easy, cleaned up everything not required and put all that you needed to know in its right place. The menu is now small and tidy, gives you enough space for Tests, Practice Lounge and everything more important. The menu stays fixed on top for easy access on long pages. 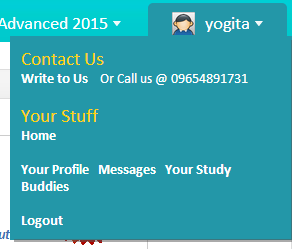 Notice that, to the left, there is the logo to go your home page and search bar to search the entire website. Then to right are three main options. This your single place to look for your current milestone, your syllabus completion, your good enough score, study plan and awards. 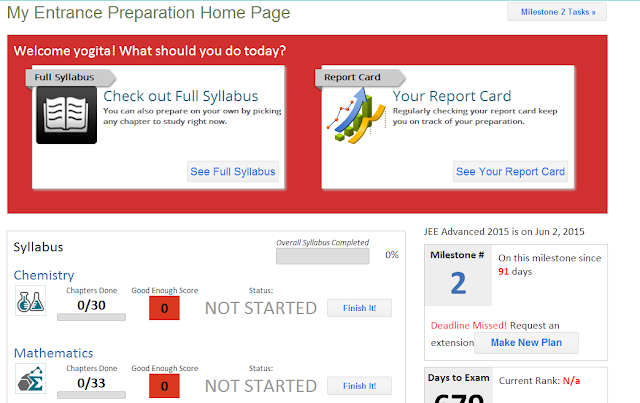 We will soon add notification to this dashboard to make you aware of when your report card changed. Use it often to keep track of your preparation. This is one hefty place to look for all the study material, information, study plan and tests related to the exam you are preparing for. All neatly placed in one section. Your personal menu for your communications and connecting with our Prep Buddy team. We will be adding notifications here as well to keep you updated of anything important. Find things you need to to today! Any reminders! Your preparation Status! Important Discussions etc. Study Material is now even better. 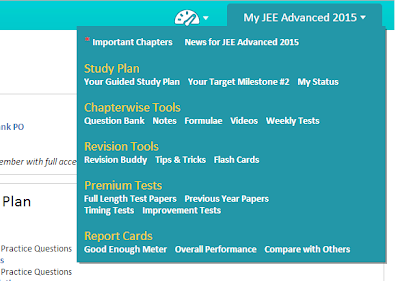 All tests on any chapters are listed clearly and revision study material is listed to the right. Also notice the report card on each page on the right. This is how you can closely monitor how well you are doing in your studies :). There are more good things to come but don't wait for them, just PRACTICE DAILY!